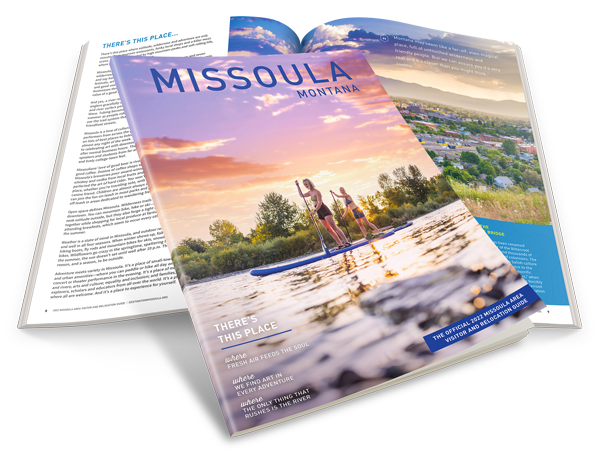 Missoula is home to so many great coffee shops, breweries, distilleries, and speciality shops that it can be hard to decide where to go. Fall is one of our favorite times for seasonal beverages, and luckily for us, Missoula has a lot to chose from! See our suggestions below, and let us know what other great autumn drinks we may have left out below in the comments. A spin on their staple Bong Water Pale Ale, KettleHouse brews up the delicious and very drinkable Hemptoberfest Spliff, their take on the traditional Oktoberfest beer. They only make a small batch of kegs, so stop in and get a pint before it is gone for the season! Liquid Planet makes up a plethora of delicious beverages to get you into a fall mood including their hand crafted pumpkin spice latte and salted caramel latte, and their hot chocolate made from Ghirardelli chocolate is a warming, delicious treat. Black Coffee Roasting always serves up some great rotating seasonal beverages. Try out their maple latte, mint mocha, or golden milk, all served this fall at their downtown hub for coffee. While all their cocktails are worth sampling, the Rocky Mountain Flip simply reminds us of fall. Made with gin, juniper syrup, egg whites, cardamon bitters, lemon, and a pinch of nutmeg, this tasty beverage is a great way to get a taste of the season. Stop in for some local, house made sipping chocolate at this historic downtown location. They have good ol’ fashioned hot chocolate and chai chocolate for sipping, too. While everywhere boasts the fall staple pumpkin spiced latte, Florence Coffee is our favorite in town! Nothing says fall like a nice cup of crisp hard cider. Western Cider is Missoula’s first full service cidery, and they have many delicious options to suit your autumn cravings. From their staple “Poor Farmer” to the more unique “Flathead Cherry,” Western Cider is a great place to go and get your fall fix!